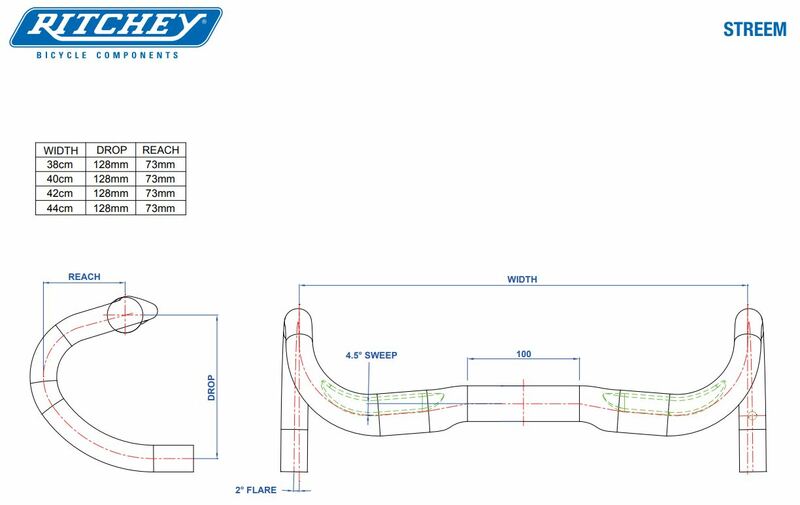 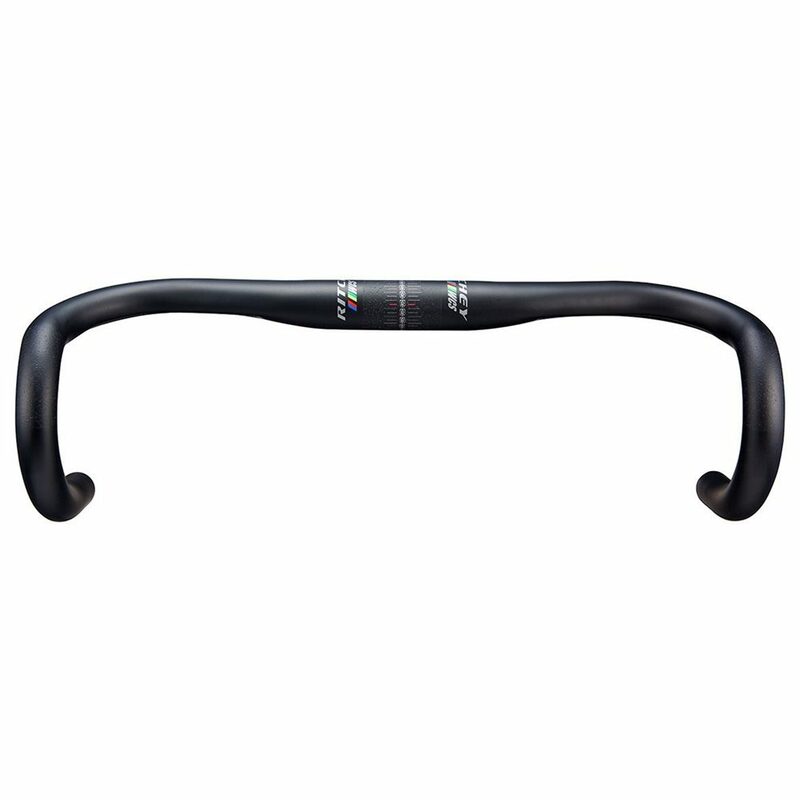 The deep heritage of success and performance of Ritchey handlebars continues with this latest version of the World Championship Series Streem. 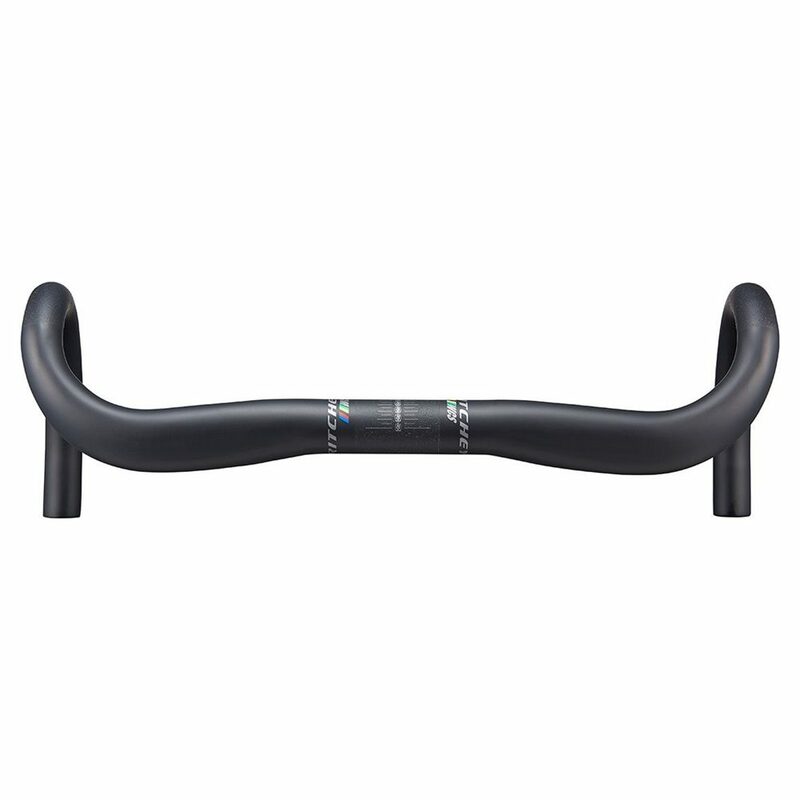 Built for speed, the Ritchey WCS Streem III now features the same, more traditional drop shape as the legendary Ritchey Curve bar and retains its aggressive, UCI-approved 38 x 22.5mm wing-shaped top section. 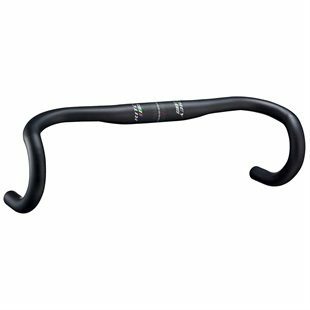 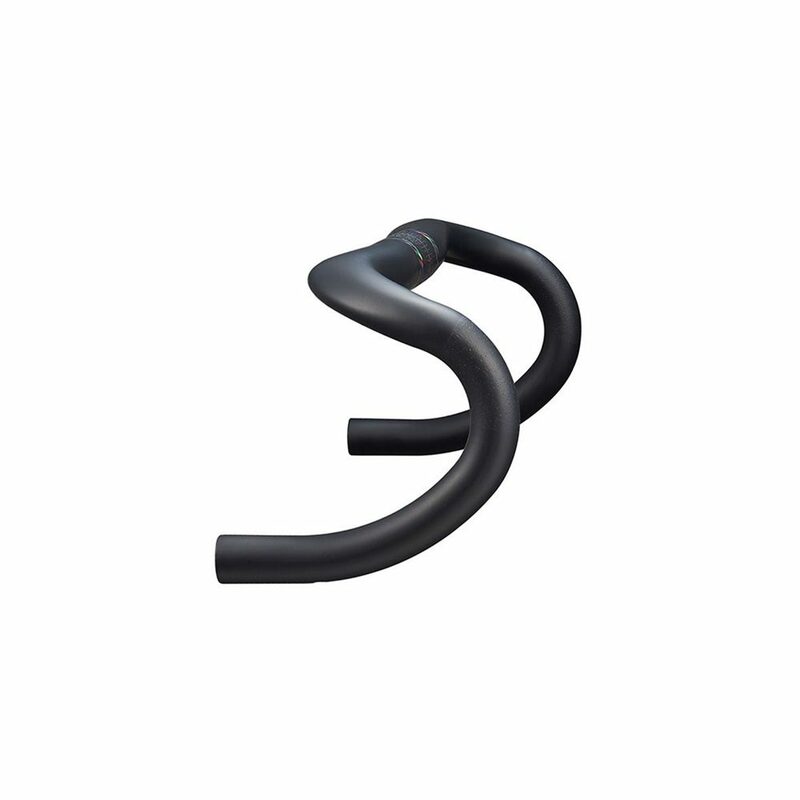 The result is a handlebar that cuts through the wind, offers a broad platform for your hands while climbing and employs familiar feel and control when in the drops.